4 Does your car come with original AUX? 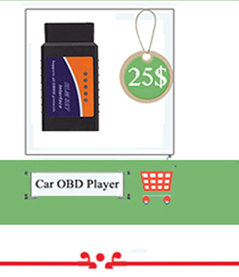 5 Does your car come with original fiber optic? 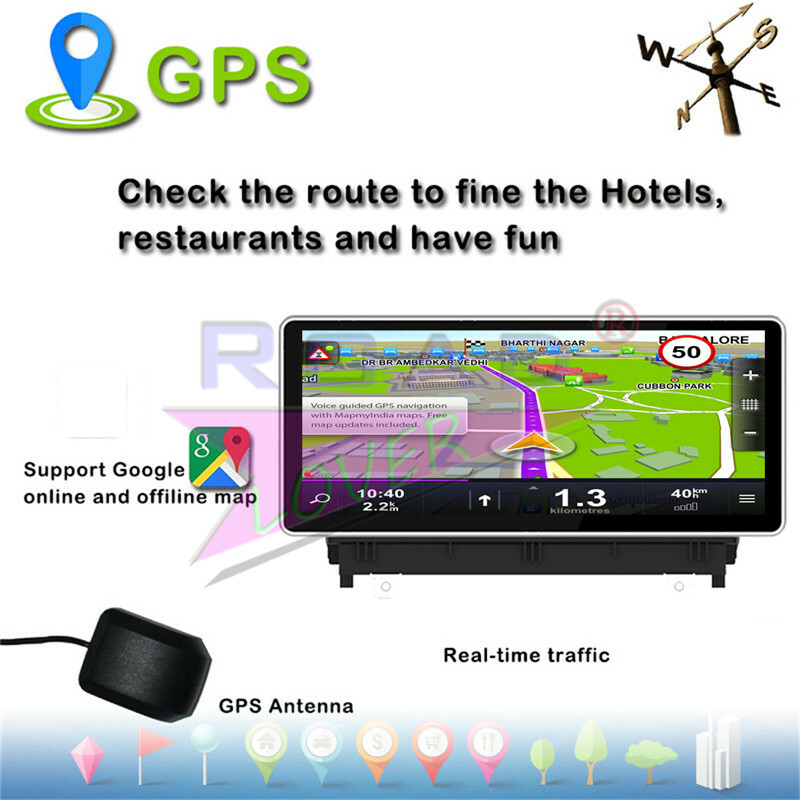 l GPS:Support series of GPS software and network map. l AM/FM Radio: RDS function and support saving 30 stations. 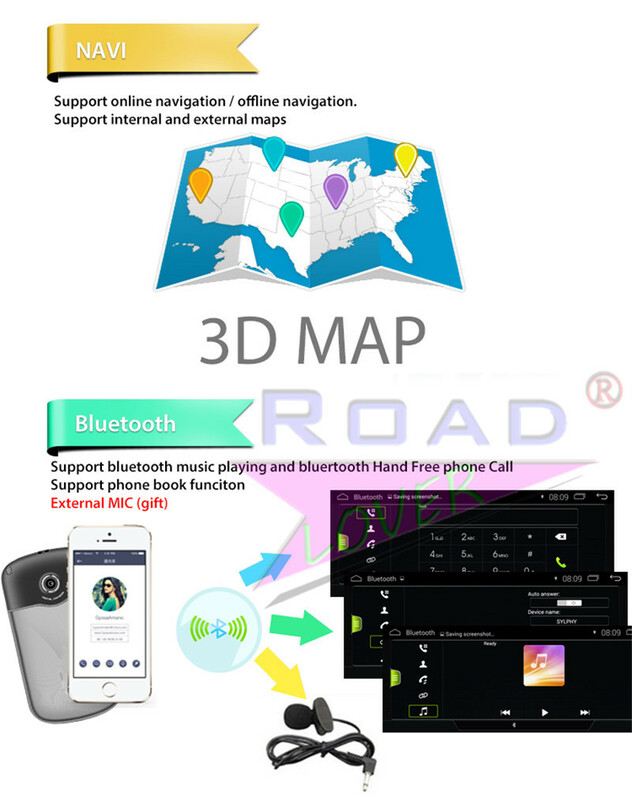 l Bluetooth Handsfree:Support Chinese/English phonebook, call log, music play, and Bluetooth data transfer. l WIFI: Wireless internet access and hotspot sharing function. l Music Format:Support MP3,WMA,WAV,AC3,OGG,FLAC, etc, and network audio playing. l Picture Format: Support JPEG, BMP, PNG, TIFF, etc. l Document Format: PDF, Word, Excel; support all Android application software. l Support two SD ports and two USB interfaces. 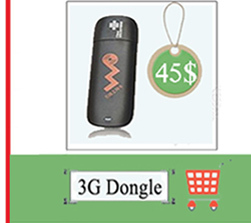 Under 32G SD card and under 500G USB flash disk are available. l Support RGB backlight; multiple colors are available. 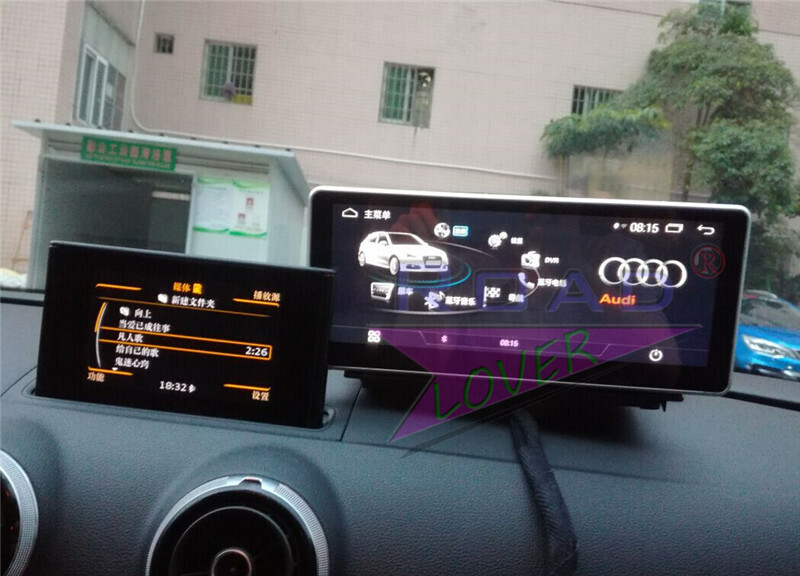 l Automatic backlight dimming in the night makes night driving more convenient and helps to reduce visual fatigue. 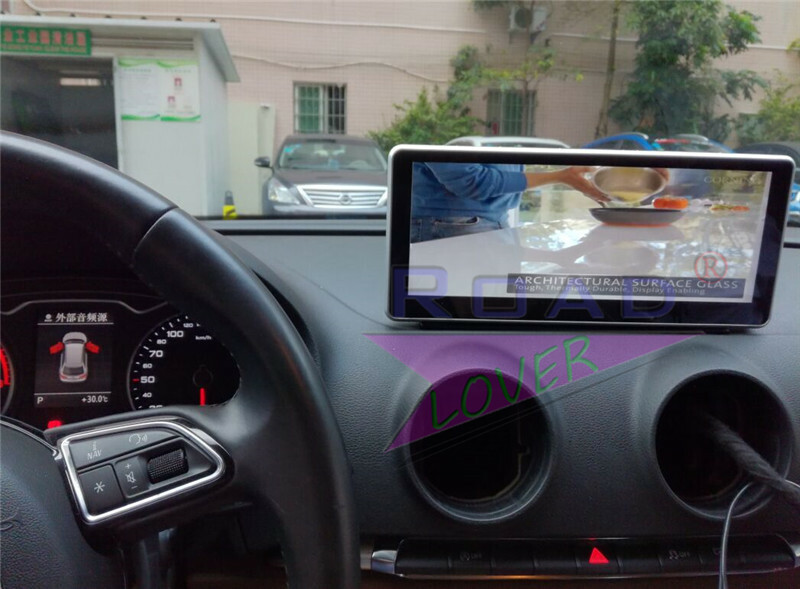 l Navigation, watching movies and enjoying music can achieve synchronization. 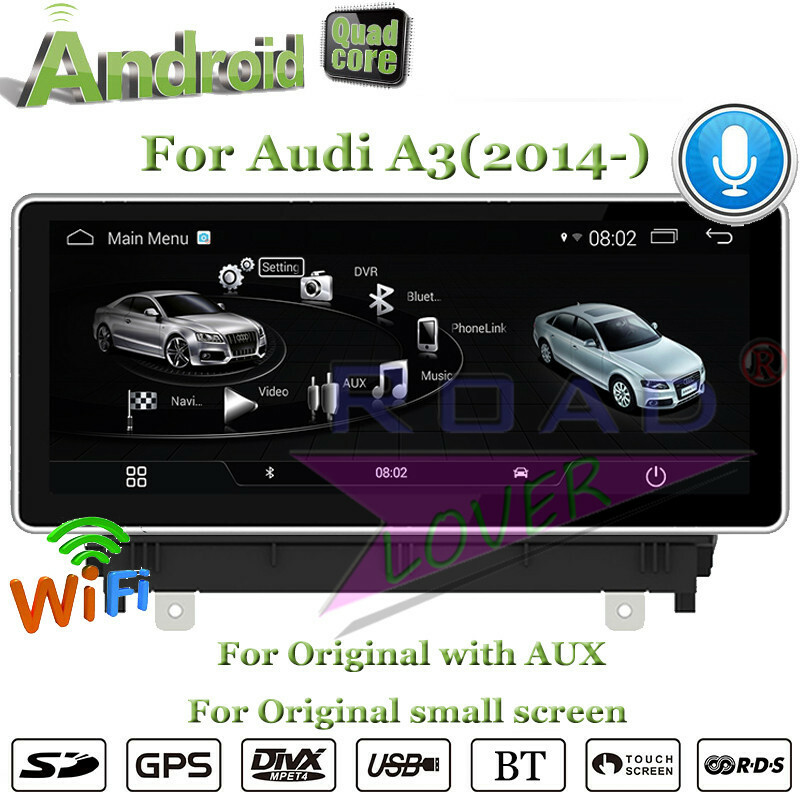 l To freely install applications which can work in the Android 4.4 OS . l EQ: Treble/mid/bass. Jazz, Pop, Classic, and various sound modes are available. l Cool and characteristic UI interface; support Android animated wallpaper. 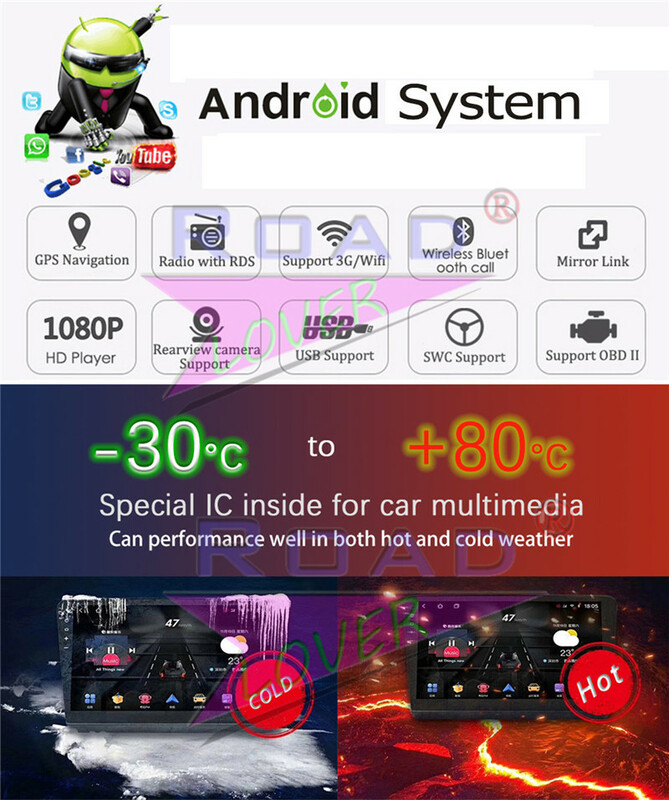 l Full touch screen; support all Android applications. l Humanized music playlist makes operation more flexible; support MP3, WMA, WAV, AC3, OGG, FLAC, etc. 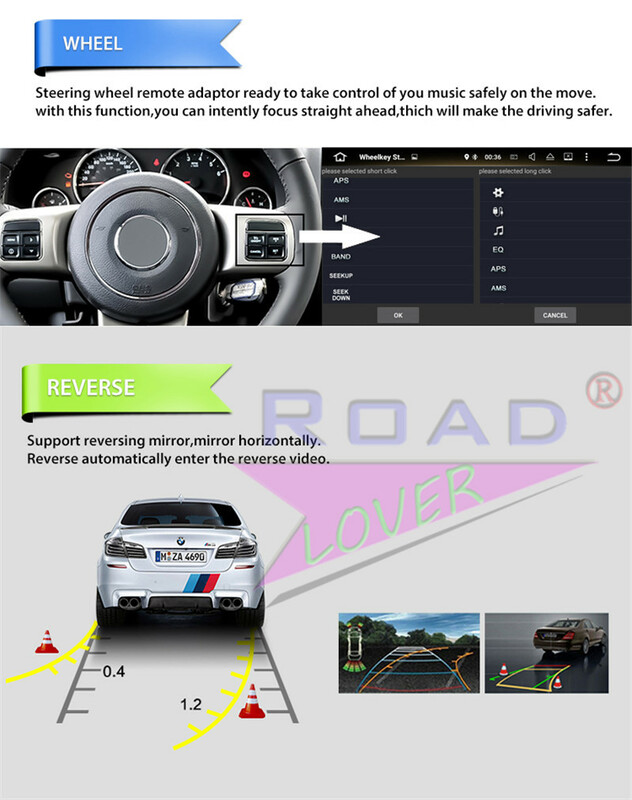 And some audio coding, like MP1/2/3,OGG, APE,RM,SIPR,ATRC,WMA,AC3,FLAC,AAC also can be compatible. 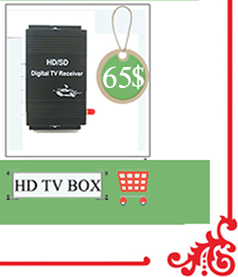 l High-definition video decoder function, supports multiple video format, like DAT, MPG, MPEG, VOB, MP4, MOV, AVI, DVD Video, ASF, WMV, MKV, TS, RM, RMVB, etc, and various video decoder, like H.264, Xvid, MPEG2, MPEG4, VC-1, WMV9, MPEG1, H.263, Divx. 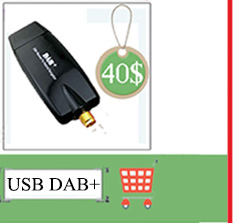 Support full HD resolution (up to 1080P),and HD/standard definition such as 1360×768(768P), 1280×720(720P), 1024×576(576P)and so on also can be compatible. l Any picture in the file can use to be boot screen or wallpaper. Support JPEG, BMP, PNG, TIFF, etc. 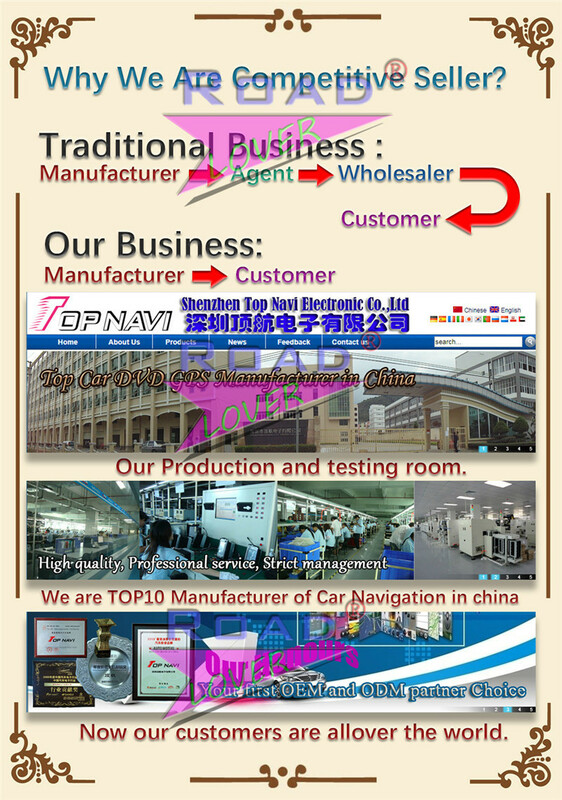 l Internet function can make GPS map automatically achieve time synchronization. l RGB backlight can make multiple colors select. 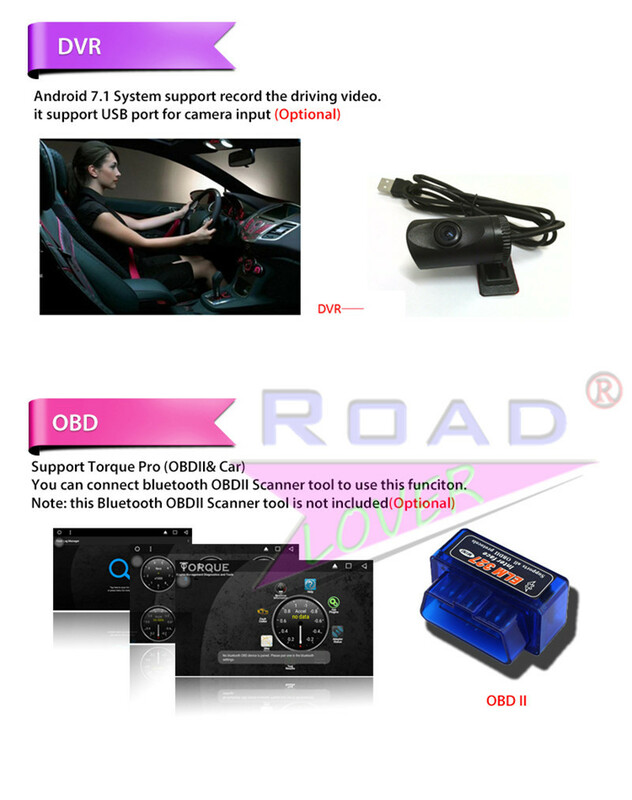 l One hundred car logos are available to be boot screen or you can select custom image from SD card. 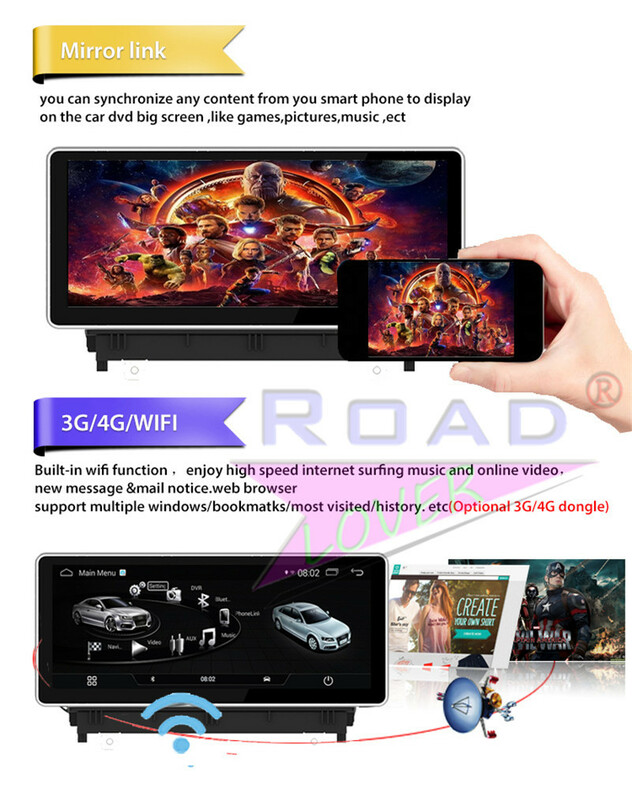 l To achieve audio, video and picture in the phone synchronized playing when interconnecting Android or IOS phone with hosts WIFI. 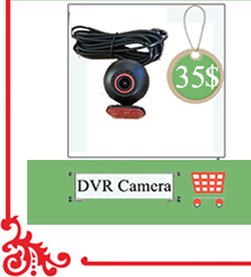 l DVD player can be operated by full-touch mode; support DVD/VCD/CD/MP5/RMVB/MP3/AVI/CD-R/WMA/JPEG, etc. Totally enclosed movement can effectively prevent dust. l Built-in WIFI and hotspot sharing function.